help you plan for the future. Get peace of mind with on-call 24 hour service. 7x24 startup, full UPS/battery coverage and 7x24 onsite support. 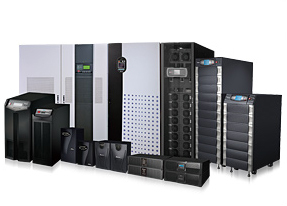 United Power & Battery Corporation is one of the nation's largest independent UPS sales and service organizations and is committed to providing the most cost effective and comprehensive coverage for all your power protection needs. Wow! I was totally blown away by the level of service and customer support provided by United Power & Battery! I couldn't recommend them more strongly! Since the manufacturer no longer provided support for our older UPS system we contacted United Power. Luckily they still had plenty of parts available and their pricing was very competative. 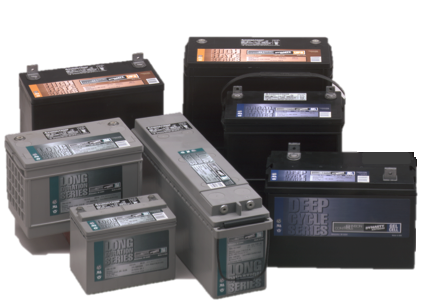 United Power & Battery has been servicing our equipment for many years. It's nice to have a single point of contact for multiple manufactures equipment. Keep up the great work! United Power & Battery does not disclose personal information, including that collected online via contact forms or via download requests.